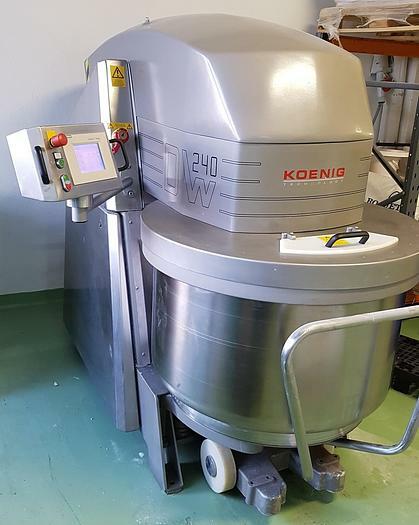 this Mixer is especially suitable for preparation of wheat & pastry doughs. Including SIEMENS Siematic Panel Control. Twin Speed. only used 2-3 days per month.